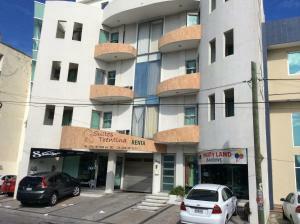 מקום אירוח זה נמצא במרחק של 13 דקות מהחוף. 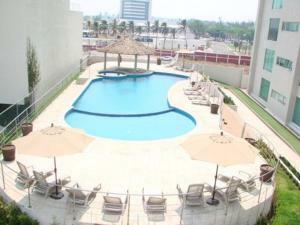 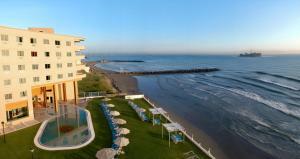 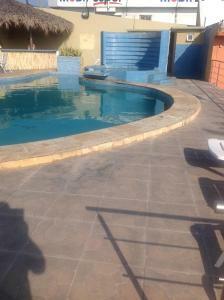 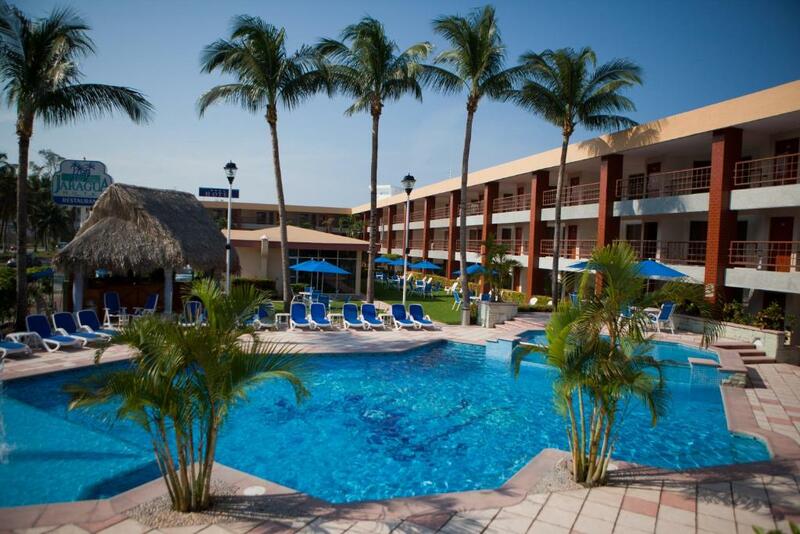 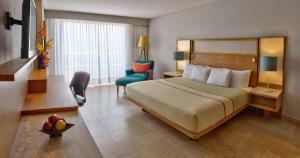 Located in the Boca del Río area of Veracruz, this hotel is 5 minutes’ drive from the World Trade Center. 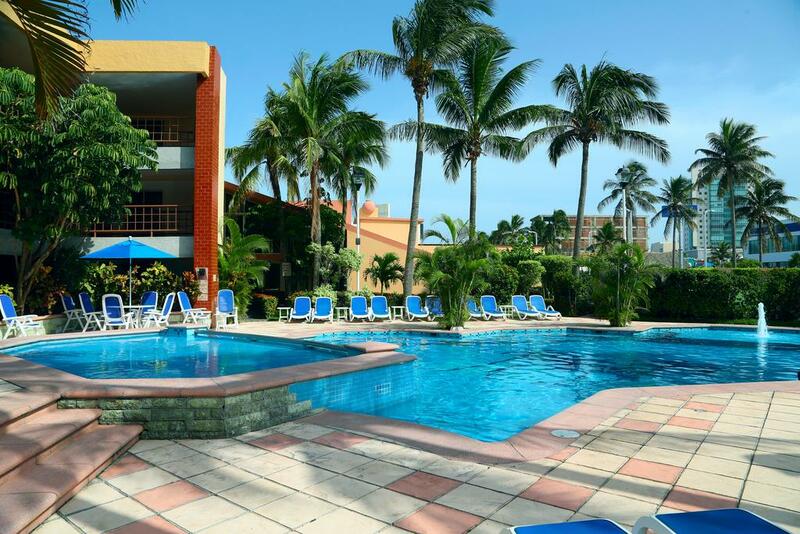 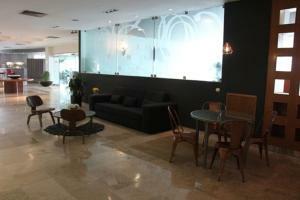 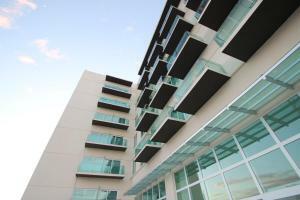 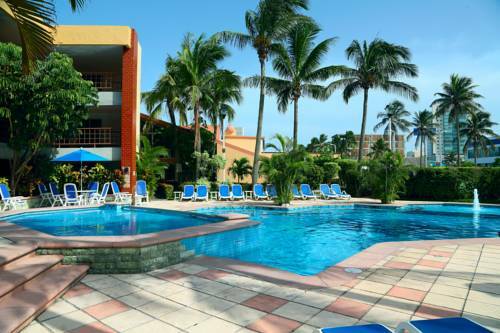 It offers an outdoor pool and air-conditioned suites with free Wi-Fi.